Refined. Worldly. Elegant. Bold. Beautiful. 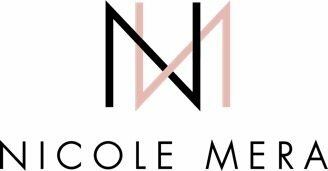 All suitable adjectives used to describe the contemporary bride inspiration shoot captured by Penelope L’amore Photography was aiming to captivate. Featuring a unique color pallet, most evident in The Flower Studio’s stunning arrangements, this scene exudes an exquisitely mature essence that we just can’t seem to get enough of. The W Austin served as the perfect blank canvas for these local Austin wedding vendors to impart their perception of modern sophistication. 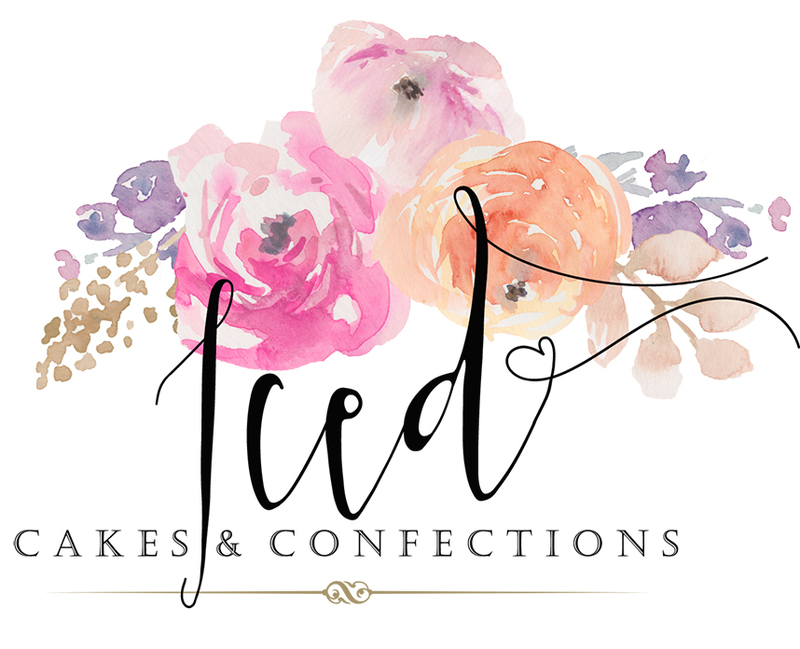 From a truly one-of-a-kind geometric cake courtesy of Iced Cakes & Confections, to Fine Day Press’ marbled invitation suite, these compositions demand applause. Premiere Select provided acrylic tables and ghost chairs that offered the hint of minimalism this scene needed. 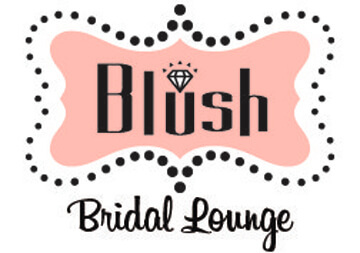 Draped in a gorgeous one-shouldered gown from Blush Bridal Lounge, our model bride is nothing short of breathtaking. 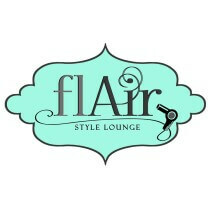 FlAir Style Lounge and Nicole Mera finished off her look with striking glam and dazzling gems. 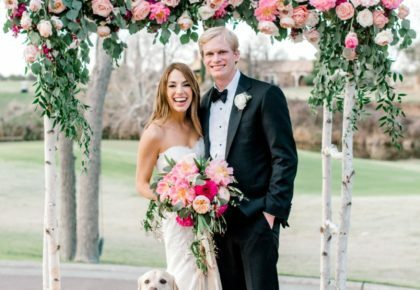 We hope you’re just as obsessed with this chic wedding inspiration as we are! Keep scrolling for the eye-catching images from this shoot, and be sure to stay tuned on the blog as we continue sharing more from our brand new Fall/Winter 2018 issue! Local Venue Spotlight: Get wed your way with a wedding at W Austin. 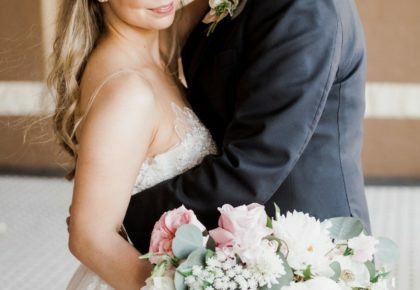 From the perfect proposal to the dreamiest honeymoon, W Austin always provides a brilliant backdrop for a wedding and sensationally styled spaces are just the beginning. When you plan your wedding at W Austin you’ll enjoy exclusive Whatever/Whenever® services so your every wedding experience is exactly how you’ve always imagined.